With the permits for Inca Trail tours flying off the shelf, those travelers determined to trek are now seeking alternative hiking options. Over the last few years, we have been developing alternative trails that showcase different aspects of the Andes, rarely seen on the traditional Inca Trail. Local Villages, majestic peaks and zero crowds, these are all elements that are enticing to any true adventure trekker. 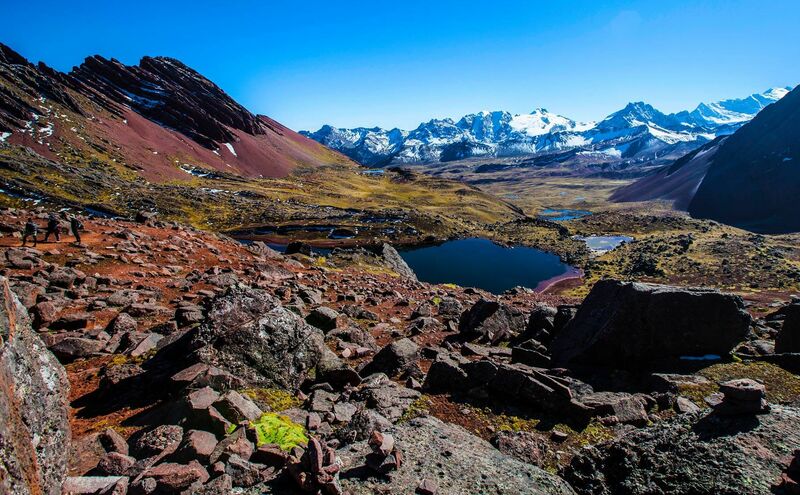 This itinerary includes visits to charming rural villages, ancient ruins, and beautiful alpine lakes, as you make your way through the Lares Valley. The trail ends in the Sacred Valley, where you catch a short train ride to embark on the last, and best section of the Inca Trail. Venturing off the beaten path, combined with the unique experience of hiking into the ruins of Machu Picchu, makes this an ideal alternative trail. Looking to explore on the road less traveled? This itinerary offers the perfect appreciation for Peru's classic highlights while revealing the hidden treasures and natural beauty, far from the crowds. During this cultural trek, you can observe an astonishing variety of scenery and ecological zones, snow-capped peaks and archaeological remains. 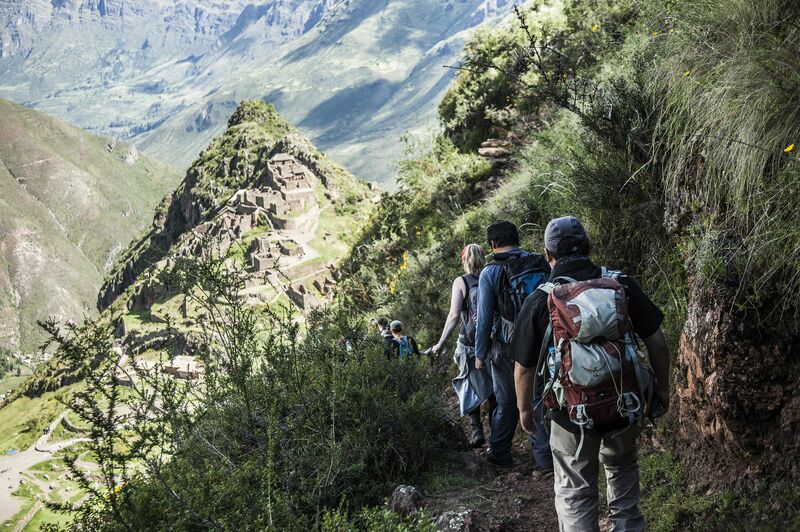 Connect with the Short Inca Trail at the end of your voyage, to embrace the experience of hiking into Machu Picchu. 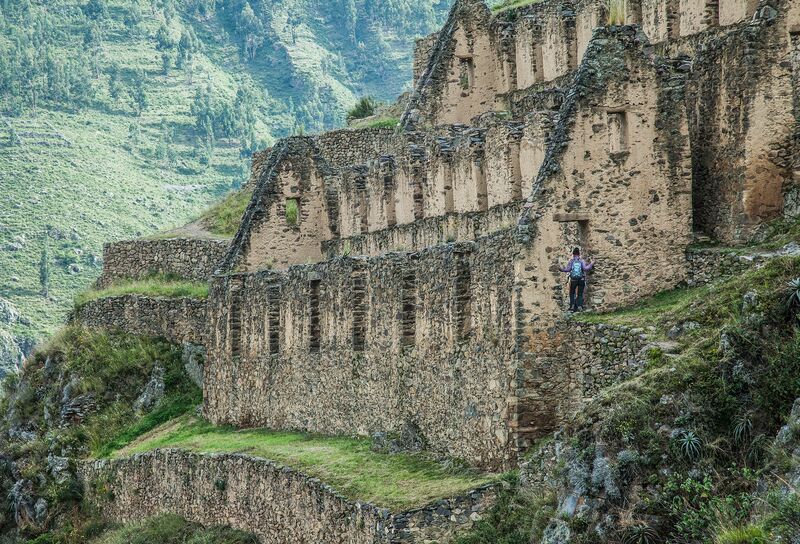 Perched precariously on a remote hilltop and tucked between huge canyons and fierce rivers, lies the lost Inca city of Choqeuquirao. 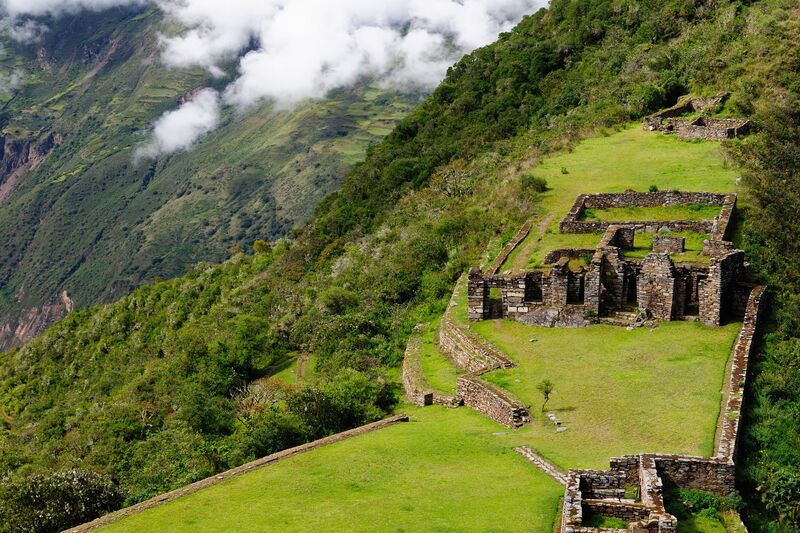 This adventurous trek leads you in the footsteps of Hiram Bingham and connects the three fascinating Inca sites he discovered over 100 years ago. Supported by mules, you follow old Inca trails to traverse the entire Vilcabamba mountain range from the Apurimac to Urubamba River, connecting the stunning sites of Choquequirao, Llactapata and of course, Machu Picchu. From arid canyons and striking mountain passes to the warm moist air of the jungle, this 40-mile journey is one of the most spectacular and diverse treks in the whole of the Americas. Don't like camping? This unique trek incorporates the pristine landscapes, incredible mountains and rare access to the backside of Machu Picchu, all while offering the luxury of spending your evenings in spectacular remote lodges built along the trail. 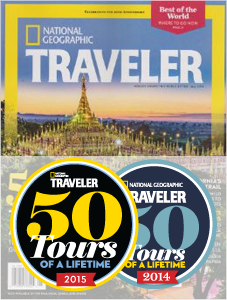 Enjoy the best of both worlds for this truly remarkable experience. 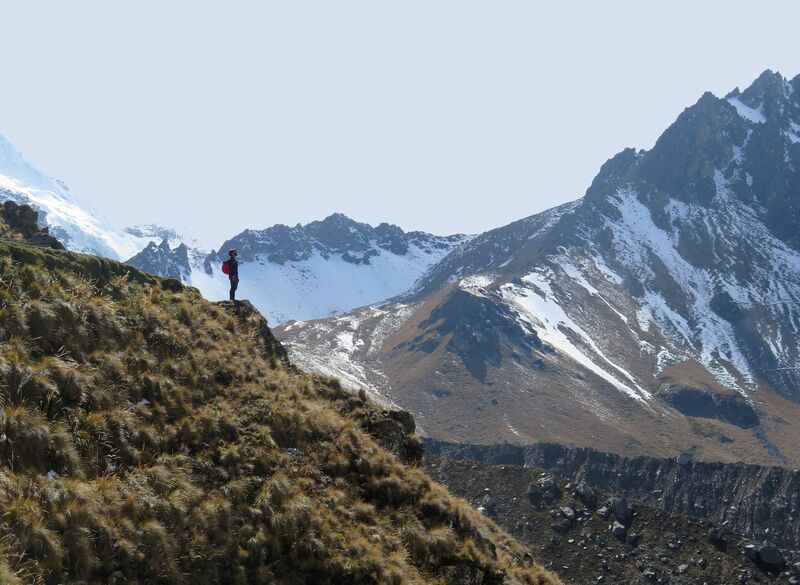 If you are thinking of hiking in Peru and need help deciding the best route, let us know! We can assist in formulating the ideal itinerary, which includes the trek that best suits you, in combination with all pre and post trek arrangements. 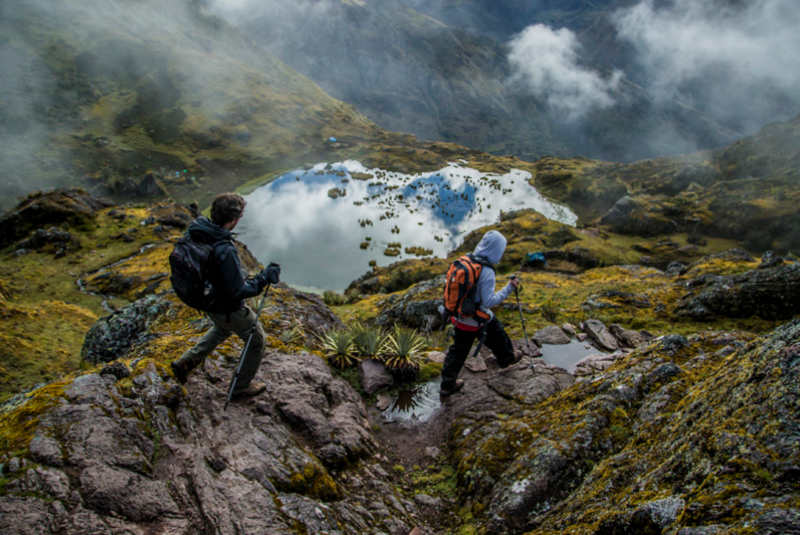 Click the Start Planning button below to speak with one of our Inca Trail Tours Specialists.